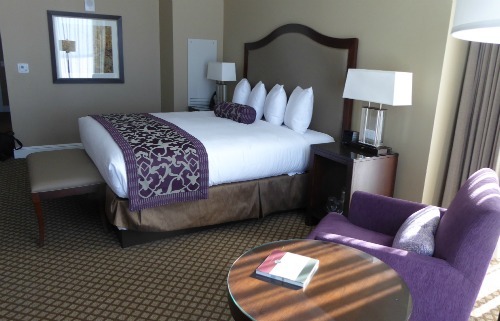 A luxurious room with a view of Lake Mendota at The Edgewater in Madison WIsconsin. 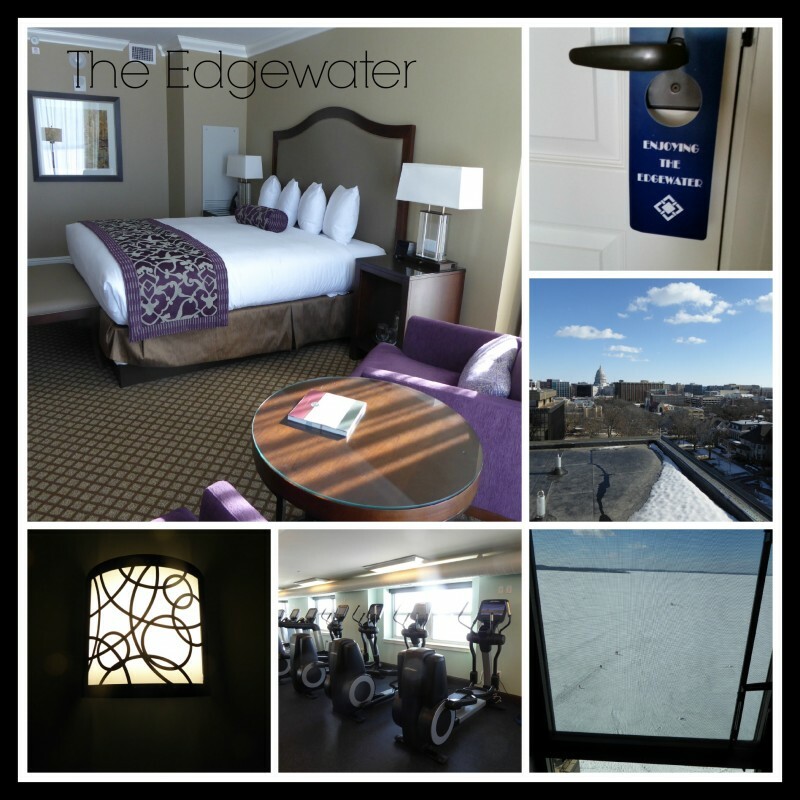 With plush towels, large rooms with lakefront views, and luxurious amenities, The Edgewater Hotel in Madison, WI. 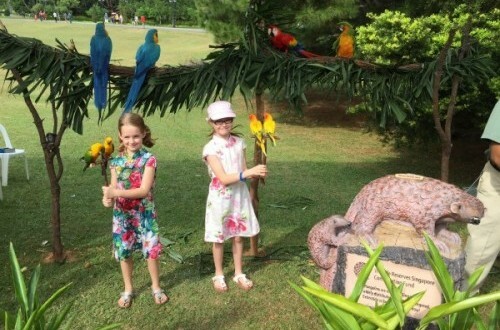 is a great place to stay for both empty-nesters and families alike! It is conveniently located downtown, in close proximity to the UW campus and local attraction Lake Mendota. It also features The Statehouse – a fine dining restaurant that serves large portions of expertly-prepared food! The Edgewater Hotel in Madison Wisconsin is a throwback to a more sophisticated time in leisure travel—when the hotels were grand, the accommodations plush and the service extraordinary. Add in the picturesque location on the shores of Lake Mendota, just a few blocks from the bustling University of Wisconsin campus and the stately Wisconsin Capitol building, then polish it all with a two-year $100 million renovation, and you’ve got the recipe for one fabulous stay in the Midwest. When you consider that all of this Art Deco beauty and sophistication is available at affordable Wisconsin prices it will make you wonder: Why wouldn’t I head to Madison and stay at The Edgewater? The location. Staying right downtown makes it easy to walk around this charming small city, stroll to the UW campus or head down the steps to the shores of Lake Mendota. The Plaza. This space between the main buildings is used for public access. In the winter when I visited, it was set up as an ice skating rink. And, yes, The Edgewater rents skates. The Icehouse. This casual dining restaurant is open when The Plaza is in use and offers burgers and other basic fare. It wasn’t open when I visited on a balmy 45-degree late winter day (it was still chilly, but too warm for the ice rink, which had been melting in the warm sunshine all day) so I can’t attest to the quality of the food or service, but the setting is quite charming and relaxed—a good spot for energetic kids. 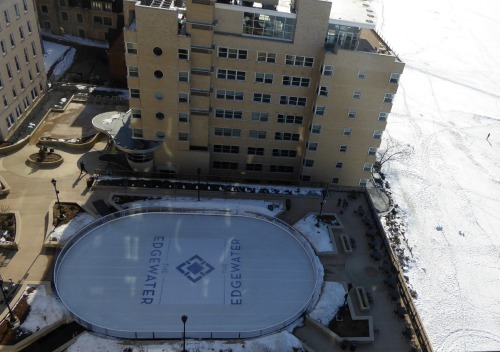 We were traveling as empty nesters, but two other families staying there with tween-age kids said they had no complaints about The Edgewater other than the warm weather that forced the closure of the ice rink. 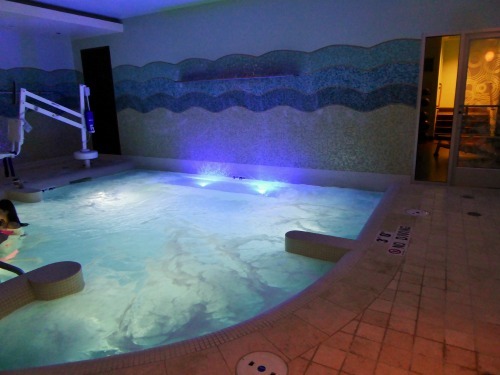 There is no pool other than a small plunge pool/large whirlpool in the spa. 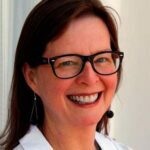 The Edgewater Spa, where my husband and I both had massages—one of the best I’ve ever had–is a destination in itself. It offers standard spa fare and a plunge pool with whirlpool jets. It’s not a hot tub, although the water is relatively warm. But the room itself is calming and worth of a leisurely visit if you happen to be traveling without kids. The Statehouse fining dining restaurant, with front-row views of the lake, terrific service and foodie-worthy fare, is just the right spot to cap off a long day of walking around town (or lounging around the spa). 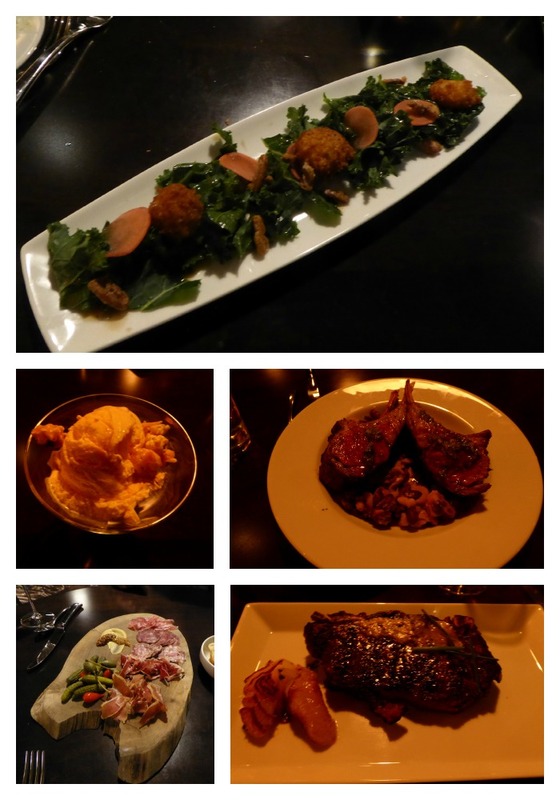 I had a juicy steak and my husband raved about his lamb chops, both served in large, Wisconsin-sized portions. The menu was undergoing a renovation, with a plan to offer more fish entrees. Look for plenty of local lake-caught standards like Walleye. Once the hotel of choice for celebrities—from Elvis to the Dalai Lama—The Edgewater, first opened in 1948, had grown a bit tired. Now, after a $100 million dollar renovation, The Edgewater has been restored to its elegant roots. The renovation included the construction of a new tower—where I stayed—in the same classy Art Deco style and the complete restoration of the original building. The property is owned by locals and Madison’s elite (people such as the founder of the American Girl doll company) are honored on a wall of fame. 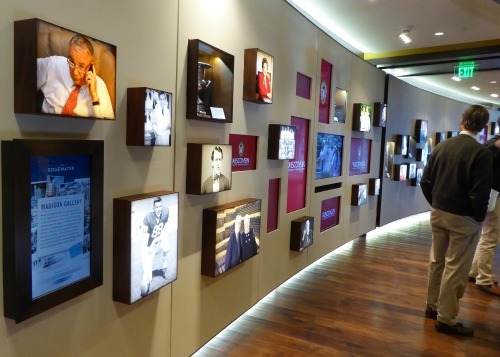 With just 202 rooms, the hotel is able to provide superior service, but it also means that it will fill up quickly on popular weekends, such as fall Saturdays when the University of Wisconsin football team is playing at home. Book early if you want a spot. For more casual fare with kids who are not foodies, try the Icehouse or grab a snack at The Café. The hotel is opening another restaurant, The Boathouse, along the shore of Lake Mendota in the summer of 2015. If none of those options works for your kids, take a walk. Head toward the UW campus, where you’ll find a multitude of kid-friendly restaurants selling food at college student (and family) friendly prices. While you’re there, check out these free family-friendly things to do in Madison or these things do near Madison.